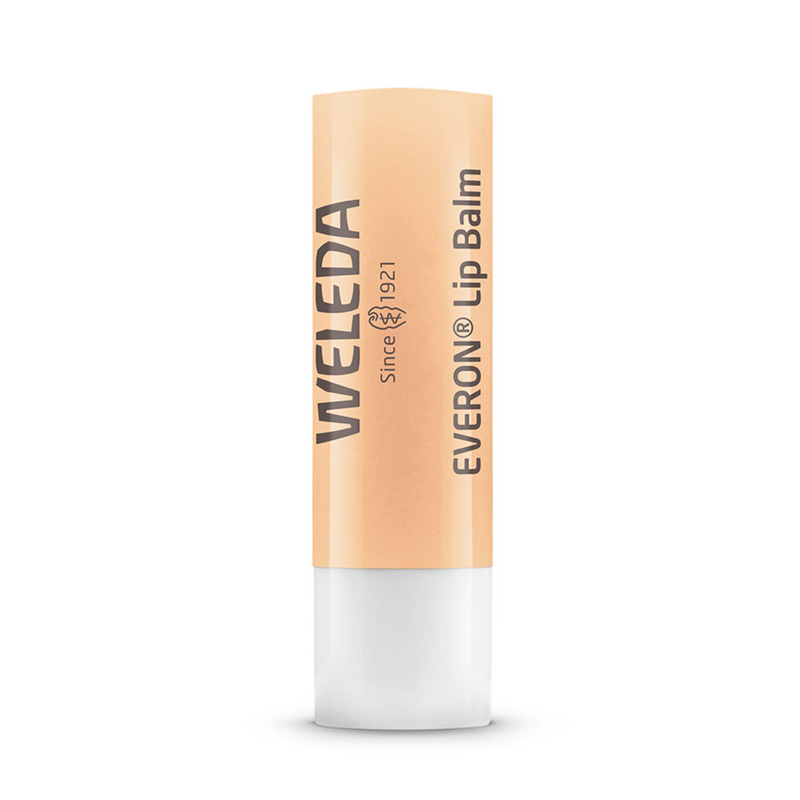 Nourishing natural protection for dry and delicate lips. 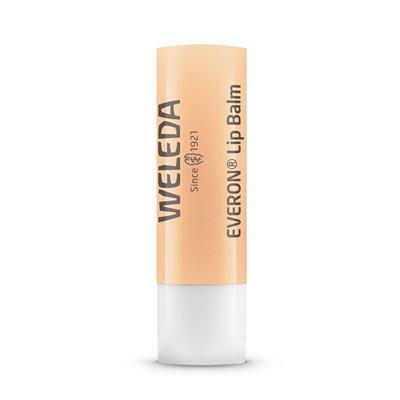 A kind friend to lips that suffer from dryness and cold weather. Everon® Lip Balm is formulated from natural, gentle ingredients, including organic jojoba oil, precious rose wax and organic shea butter to nourish and protect dry and delicate lips. 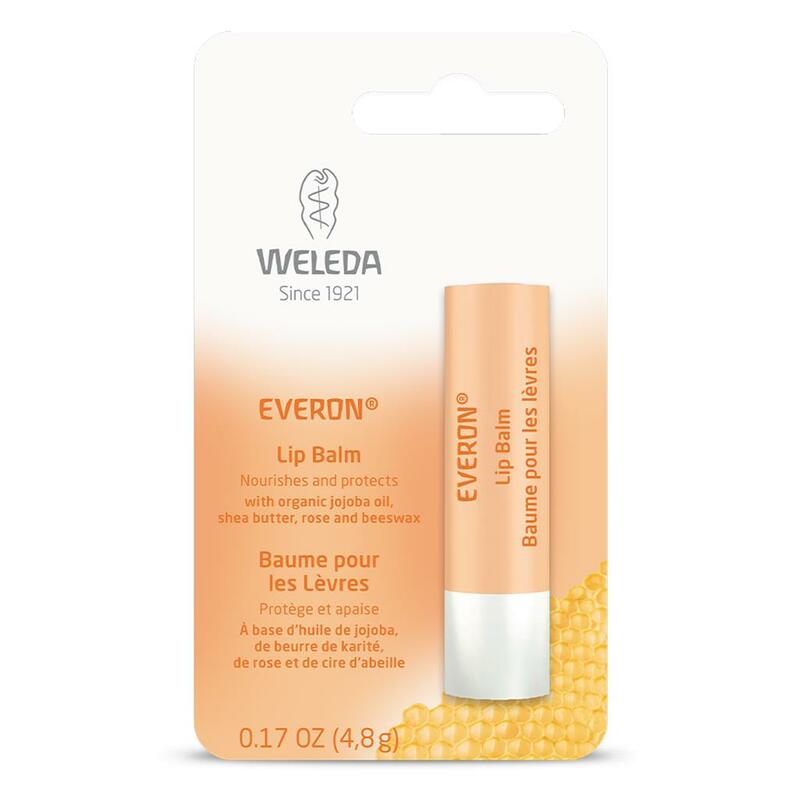 A touch of beeswax creates a lasting barrier against the elements and gentle notes of vanilla and rose essential oils create a softly fragrance balm you’ll never want to be without. Always read the leaflet / label. After removing the lid rotate the coloured base to reveal a small amount of the stick. (To prevent breaking the stick, raise it only just above the plastic tube). Apply a thin coating over the lips.